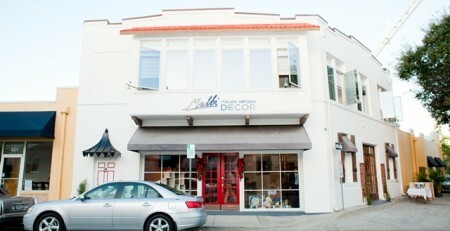 Malbi Decor is featured in the Sarasota Magazine list of the 100 top shops in Sarasota-Manatee. “Our luxury retail landscape in Sarasota-Manatee changed last fall with the much anticipated opening of The Mall at University Town Center, adding a number of high-end stores to the local mix, from Michael Kors and Robert Graham to Kate Spade and Tesla. 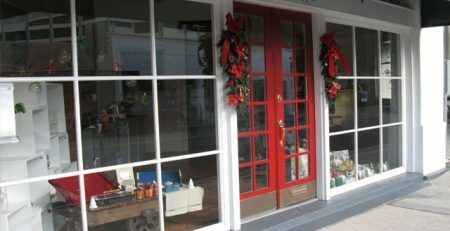 But even before that, the Sarasota shopping scene has long offered top-of-the-line brands and unique products from stores both big and small. Every year, our editors work to single out the top 100 luxury retailers for this issue—a challenge that continues to remind us of the excellence we have at our command here in antiques, apparel, home décor and more. Of course, luxury shopping is not only about the products available, but about the service and atmosphere the merchants provide. 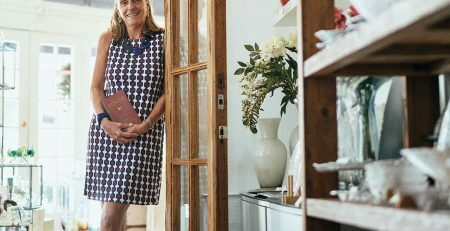 Our savvy shopping and style experts, Carol Tisch and Heather Dunhill, know firsthand exactly what each store on our Platinum 100 list offers in that regard. Celebrating Italian craftsmanship and artistry, Malbi bears the nickname of its proprietor, Maria Alberta Borri. 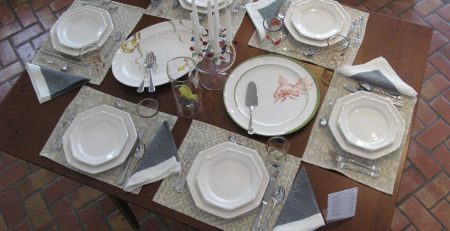 The shop specializes in exquisite table fashions—dinnerware, flatware, linens and glasses handpicked by Borri, a native of Parma. Look for high-end, high-style brands found nowhere else in the U.S., and a smattering of cookware, edgy furniture and more.